HotSpring World is raising money for Cancer Research UK! Over the next few months we’ll be raising awareness for Blood Cancers and raising as much money as we can for Cancer Research UK. 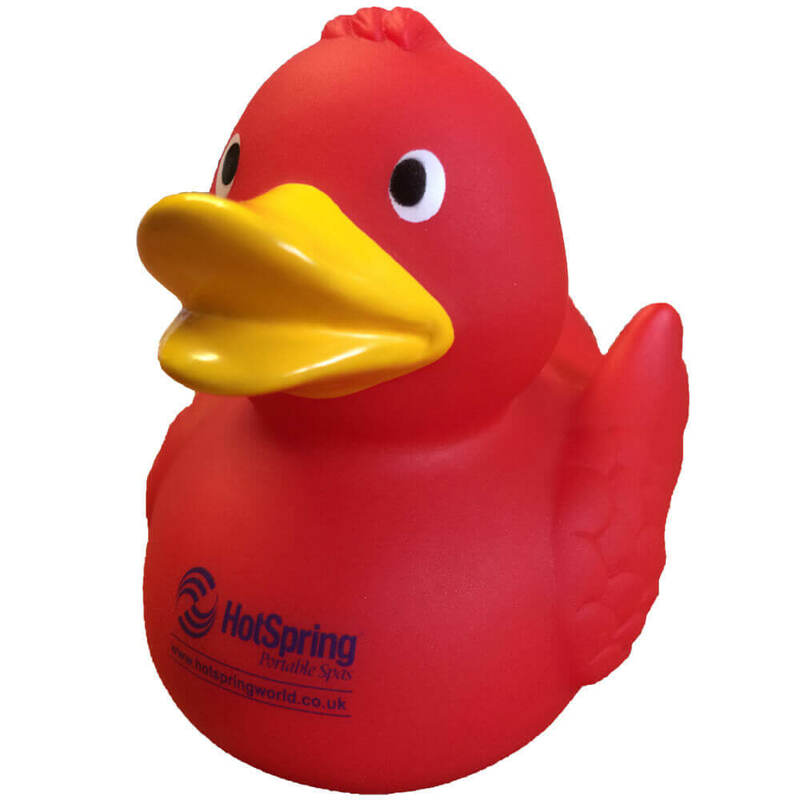 To help with this we’ll be selling special Red Ducks that can be found here. We’ll be donating 100% of the profit made on every duck to CRUK and we’ll also donate £1 for every photo that we receive of your duck! Take your duck with you on your travels or just take a photo of him in your favourite setting. Then you can either email it to us at spasales@hotspringworld.co.uk, tweet it to us @HotSpringWorld with #SeeingRED, or post it to our Facebook page. As an added bonus we’ll pick our favourite photos at the end of the campaign and we’ll give you a special prize if you win!